At publication, The Control Handbook immediately became the definitive resource that engineers working with modern control systems required. Among its many accolades, that first edition was cited by the AAP as the Best Engineering Handbook of 1996. Now, 15 years later, William Levine has once again compiled the most comprehensive and authoritative resource on control engineering. He has fully reorganized the text to reflect the technical advances achieved since the last edition and has expanded its contents to include the multidisciplinary perspective that is making control engineering a critical component in so many fields. Now expanded from one to three volumes, The Control Handbook, Second Edition organizes cutting-­edge contributions from more than 200 leading experts. The second volume, Control System Applications , includes 35 entirely new applications organized by subject area. 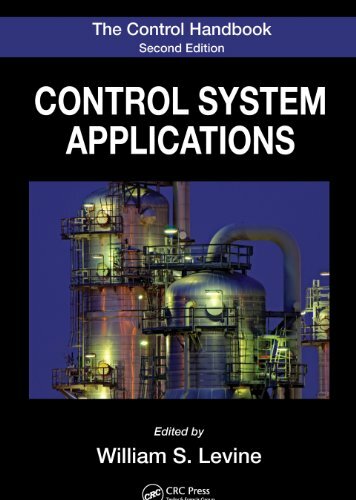 Covering the design and use of control systems, this volume includes applications for: . . .
How can a fairy's blessing be such a curse?­At her birth, Ella of Frell was the unfortunate recipient of a foolish fairy's gift -- the "gift' of obedience. Ella must obey any order given to her, whether it's hopping on one foot for a day and a half, or chopping off her own head! But strong-­willed Ella does not tamely accept her fate. Against a bold backdrop of princes, ogres, giants, wicked stepsisters, and fairy godmothers, Ella goes on a quest to break the curse -- once and for all. 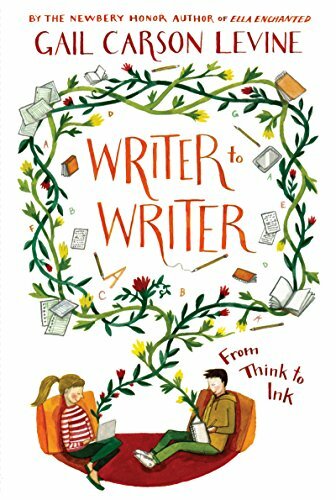 In this incredible debut novel comes the richly entertaining story of Ella of Frell, who at birth was given the gift of obedience by a fairy. 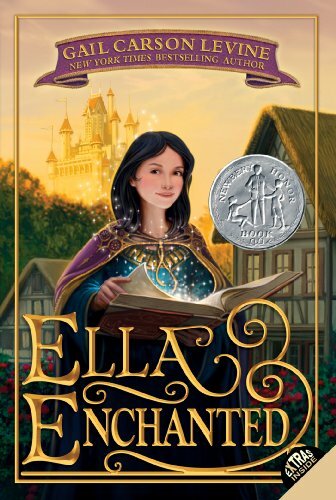 Ella soon realizes that this gift is little better than a curse, for how can she truly be herself if at anytime anyone can order her to hop on one foot, or cut off her hand, or betray her kingdom'and she'll have to obey? Against a bold tapestry of princes, ogres, giants, wicked stepsisters, and fairy godmothers, Ella's quest to break the curse once and for all . . . Expert advice on planning for your own or a relative’s future care needsAs we live longer and healthier lives, planning for the long term has never been more important. Planning gives you more control, but it’s not easy to find accurate information and answers to your questions. 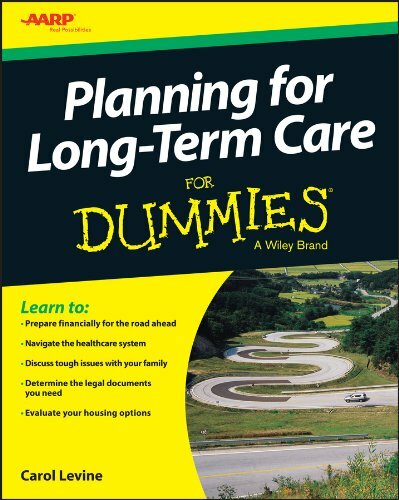 That’s where AARP’s Planning For Long-­Term Care For Dummies comes in.­This comprehensive guide gives you questions to ask yourself and others about how best to achieve your goals, whether you have immediate needs or can take some time to sort out the possibilities. The book Covers home modifications so that you can stay at home safely for as long as you likeLays out the opportunities and costs associated with independent living, assisted living, and other optionsGives you a range of driving and transportation alternativesSorts out the various sources of care at homeHelps you navigate the healthcare systemReviews the legal documents you should prepare and updateHelps you determine whether you need long-­term . . .